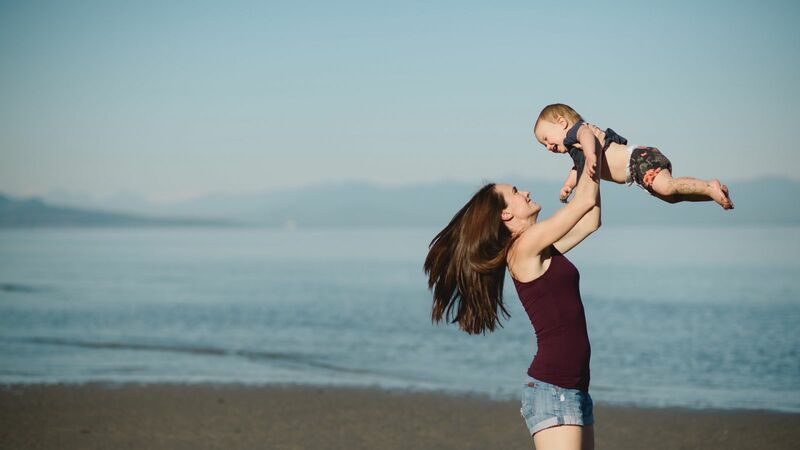 Rathtrevor beach is truly a special place for making memories. 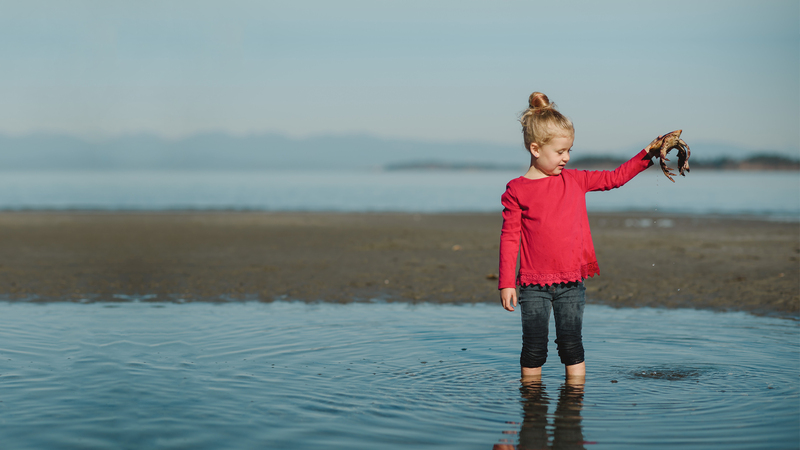 Walk the shoreline or play in the tidal pools year round. The tides will bring miles of coast to walk each and every day. "Beach Acres Resort" Miles of warm sandy beach, acres of lush forest and a range of resort accommodations to delight your family and friends. 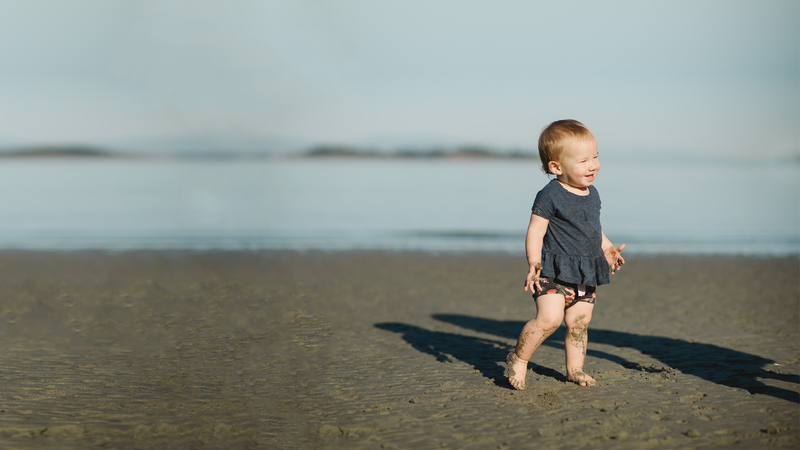 Rathtrevor Beach is hard to beat with fascinating tidal lines, warm shallow waters, and 23 kms to wander. Disconnect, grab a cup of coffee and enjoy the beach or a book. 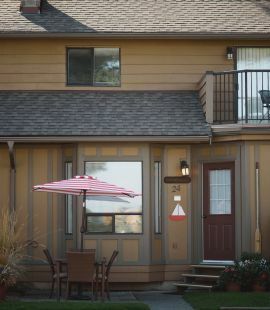 Our cottages include at least two bedrooms, a complete kitchen and a gas or wood burning fireplace. We want you to be comfortable. 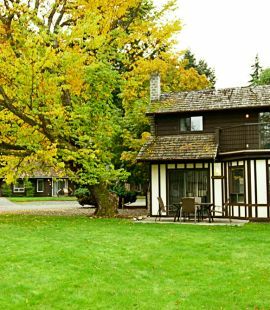 All accommodations include a complete kitchen, at least two bedrooms and a fireplace. 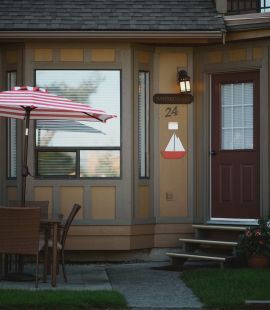 Welcome to Beach Acres Resort in Parksville B.C. 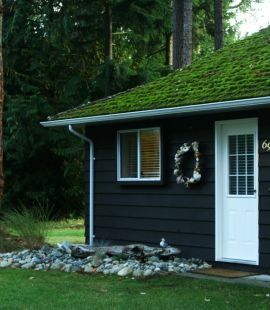 Enjoy an island dream vacation in our cottages on Vancouver Island. Imagine miles of sandy beach, inviting adirondack chairs around a fire pit, and resting at the end of the day in a cozy cottage under a sighing pine forest. 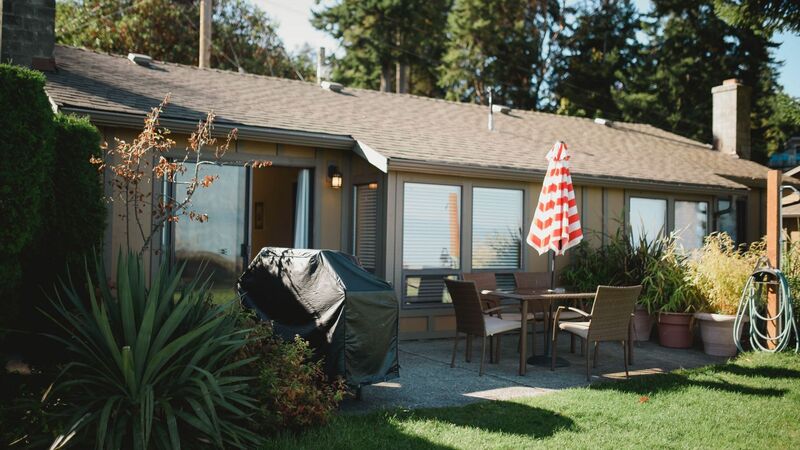 Imagine all of this with friendly staff, Summer activities for children, and access to year-round outdoor activities or just enjoy the quiet. 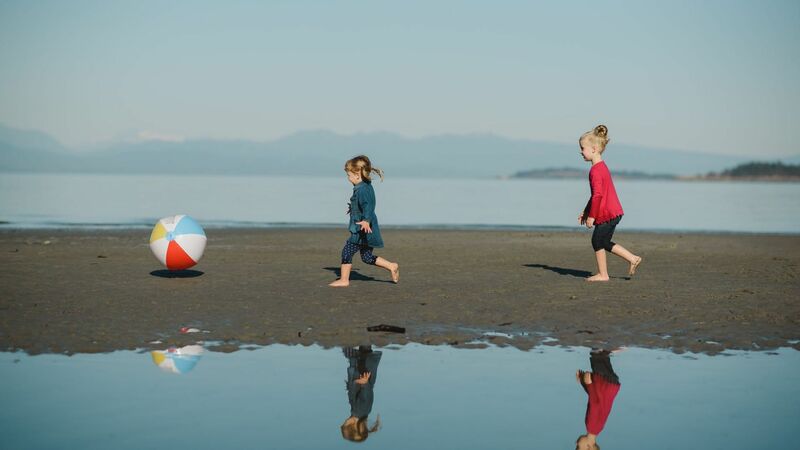 It’s not a dream - it’s Beach Acres in Parksville, BC. 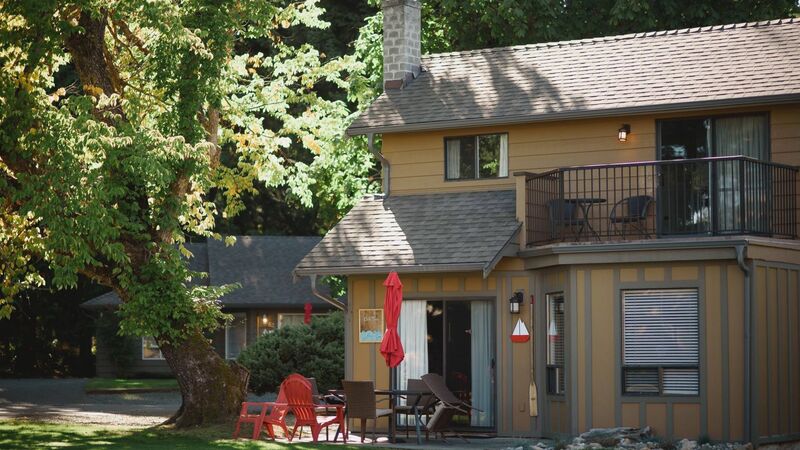 Located on Vancouver Island in British Columbia, Beach Acres Resort offers an ideal get-away, any time of year. 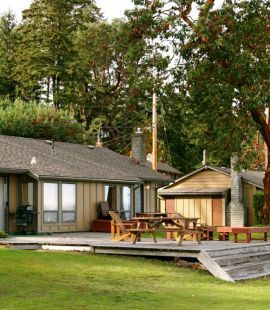 On 23 forested acres and bordered by Rathtrevor Beach's sandy shore Beach Acres Resort offers a cozy, relaxing get-away. 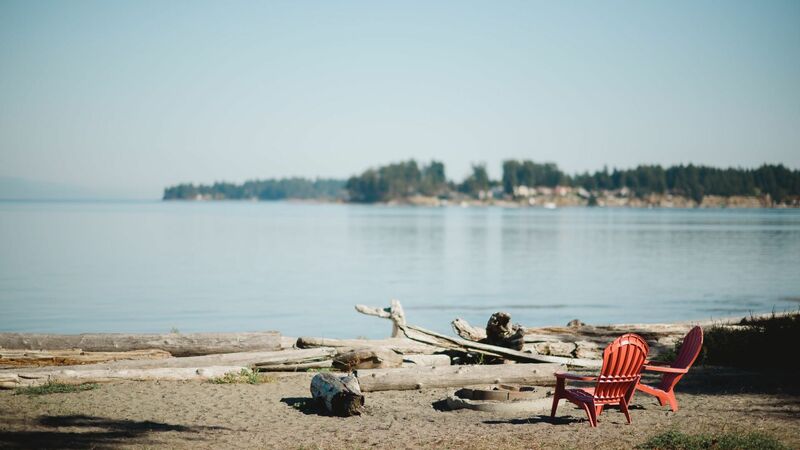 Enjoy a sunny summer afternoon beach combing, relax under the glory of autumn foliage, cozy up to the fireplace in winter, or smell the fresh forest greens of spring. Call or email us today and reserve a little bit of beach time with your family, friends, or that special someone. Call or email today to book the perfect family time, romantic retreat or group escape.